As children across London return to school, the Mayor and Transport for London are encouraging parents to help them start the school year with a new and healthy habit - walking or cycling to school.Research from TfL's Walking Action Plan, which aims to make London the world's most walkable city, shows that a quarter of weekday morning peak car trips are for school drop-offs, a total of 254,000 trips a day. Those cars would form a traffic jam more than 1,000km long if they were queuing single file. This increased traffic has an impact on congestion, air quality, safety and the efficiency of London's roads.Walking to school benefits children's health, as eight in 10 children in London do not achieve their minimum recommended physical activity level of one hour per day.TfL, the Mayor and others are delivering a number of projects that promote healthy, walkable school journeys and make it easier and more appealing for parents and children to walk or cycle to school. 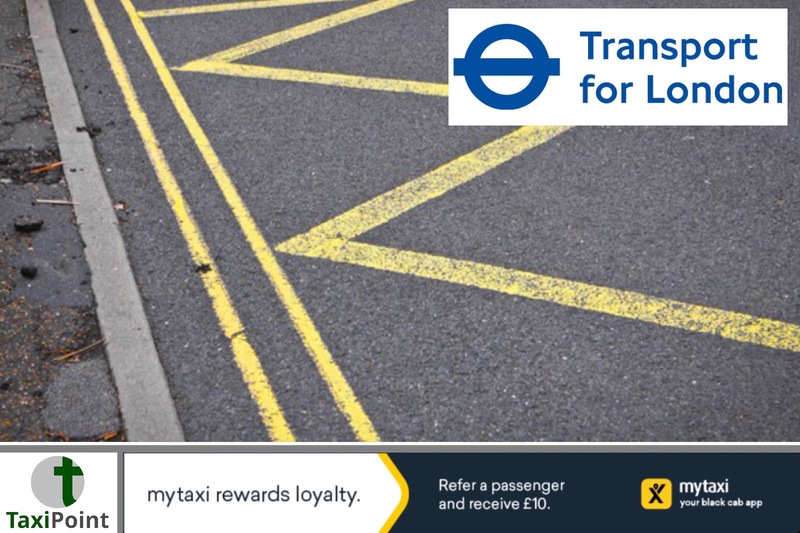 TfL's STARS accreditation scheme inspires young Londoners to walk, cycle and scoot to school, with more than 1,500 schools, nurseries and colleges now part of the scheme.The Walking Action Plan aims to double the number of schools reaching the Gold standard under the STARS scheme, from 500 to 1,000 by 2024. The Plan focuses on schools in areas with poor air quality, high road casualty numbers and the most active travel potential. Councils like Camden and Hackney are also piloting schemes where streets around primary schools are closed at set times in the morning and afternoon, allowing people to walk and cycle safely in a pleasant environment.TfL is also transforming streets to encourage walking and cycling, ensuring people feel safe and that streets are easy to cross. Regeneration work in the City of London Corporation's Aldgate Square, which received £10m from TfL's Healthy Streets funding, has transformed the area for residents and visitors. Aldgate is now home to one of the largest public spaces in the Square Mile, with new cycle lanes, pedestrian crossings and a stunning new pavilion at its centre.The investment has also improved walking routes between nearby housing estates and the local school, encouraging more students to walk to school. City Corporation research has revealed that air pollution at the nearby Sir John Cass's Foundation Primary School has fallen below the legal annual limit for the first time since monitoring began in 2003 as a direct result of the improvements.Will Norman, London's walking and cycling commissioner, said: "Being physically active sets children up for success: active kids are healthier, happier and do better at school. Sadly, far too many children in London aren't as active as they should be. Walking, cycling and scooting to school are fun and easy ways to build more activity into the day. That's why we're determined to double the number of schools which champion active travel, enabling more London children to enjoy the benefits of leading active lives."